What makes you feel like a million dollars? 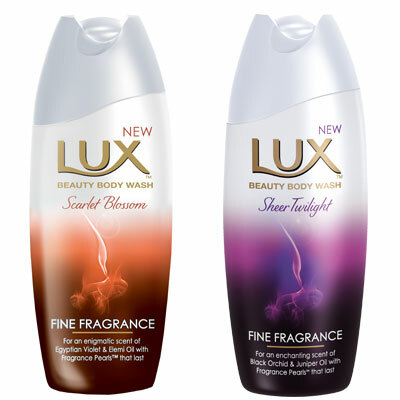 Read our LUX advertorial here and escape into a world of fine fragrances with their new body range. Tell us what makes you feel like a million dollars and you and a friend could be spending a morning at a Sorbet Salon! We have six Sorbet vouchers to the value of R500 each to give away! Three lucky readers will win one voucher for themselves and one voucher for a friend, and each lady can select a pamper session of her choice.